ALTBalaji, a subsidiary of Balaji Telefilms Limited, is the Group’s foray into the Digital Entertainment space. 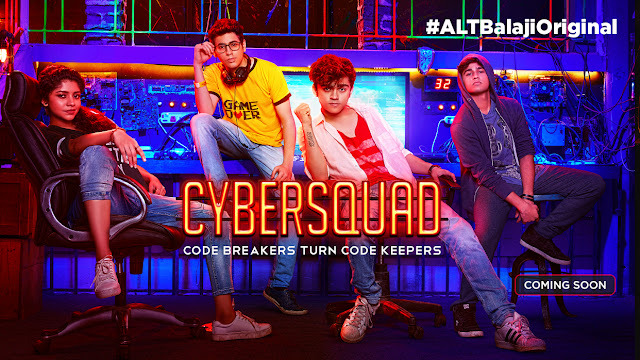 After conquering television and making a strong mark in films, Balaji Telefilms aims to reach out directly to individual audiences, by providing them with original, exclusive and tailor-made shows, that they can access at their fingertips. 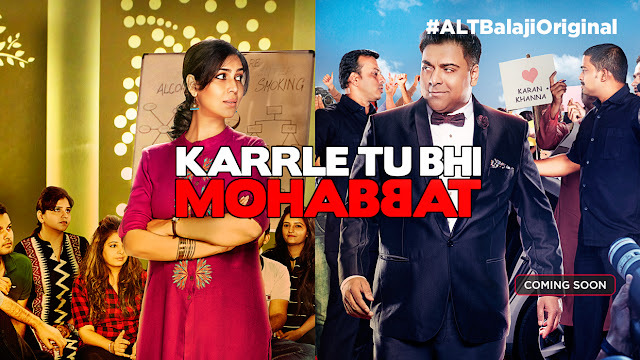 ALT Balaji is a fully cloud-based VoD service that will be available across multiple connected devices with seamless cross-device user experience. It will also have parental control, allowing kids to watch kids content and giving them no access to other content. The shows are created by the best talent of Indian entertainment industry including critically acclaimed directors and actors. If you pay subcription charges through MobiKwik wallet you will get 25% cashback . A matured, complicated extra-marital love story of two married people. This emotionally charged story opens multiple layers off marital relations and explores what happens when one of them finds loves outside marriage. Imagine Devdas with a bottle of vodka, now replace Devdas with Devika Dharmendra Dwivedi! This is a twisted tale of Devika (Dev DD), who is not the so-called ‘good girl’ and loves everything that is complicated in life.The show is directed by Ken Ghosh. It is a story of two diametrically opposite people who cross each other’s paths suddenly and how it has an everlasting impact on their lives. The show is directed by Muzammil Desai. 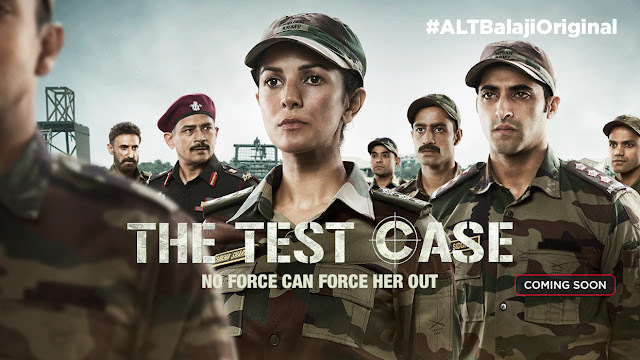 The show stars Nimrat Kaur as ‘the test case’ prepping to be the Indian Army’s first woman test case in a combat role. It is an inspirational story about her passion and struggle to prove her worth as a combative soldier. The show is Directed by National Film Award-winning director Nagesh Kukunoor. It is comic story of boys next door. 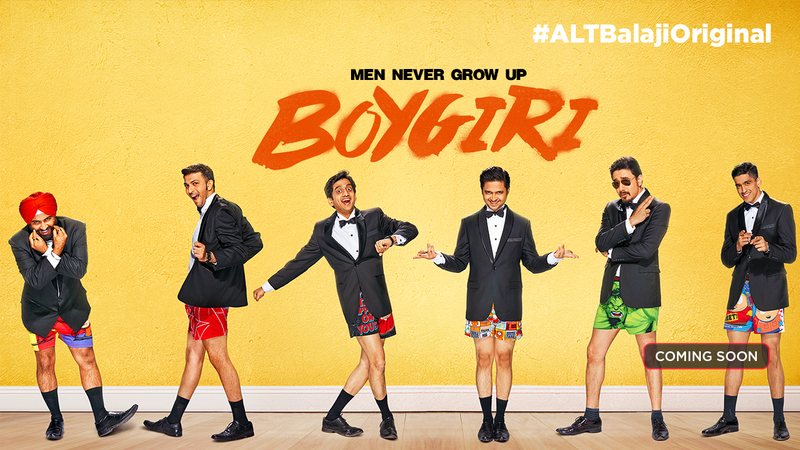 ‘Boygiri’ is an authentic take on ‘men will be boys’ and the overarching awkwardness of being boys. This is ALT Balaji’s fresh take on Shakespeare’s famous tale of Romeo and Juliet, but with a twist. An emotional love story of two boys, Romil and Jugal, who hail from different family and cultural backgrounds.The show is directed by Nupur Asthana. Sid and his friends party in the school premises after bribing the peon. Will the Principal find out the truth? 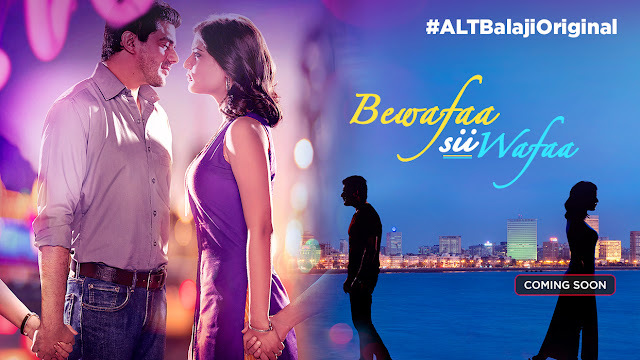 ALT Balaji is developed, designed and integrated by OTT specialist Diagnal. The platform is powered by Xstream’s cloud-based video management system, Xstream MediaMaker.